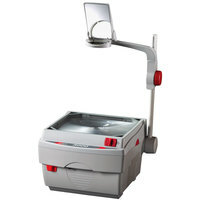 Some of these office multimedia projectors allow you to connect to an external pair of speakers to enhance your presentation with sound. 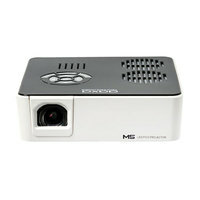 Many projectors also offer HD-quality images and video. These products also come in different sizes and capacities to accommodate a variety of workspaces. 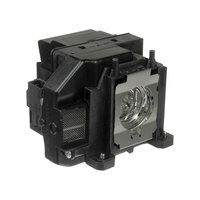 Also make sure to check out other great items from Aaxa Technologies, Acco and Epson. With the versatility of office multimedia projectors, you are sure to find the battery life or resolution that you are looking for. 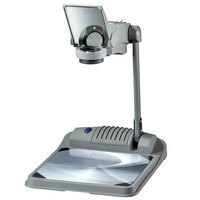 No matter what type of project you are working on, these LED projectors allow for a crystal-clear image. We even carry different brightness options, so you can find the product that best suits your work environment. 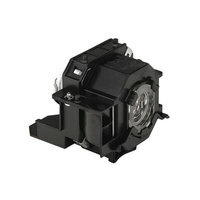 For related products, check out our printers, scanners, and fax machines, computer cables, and data storage and media. 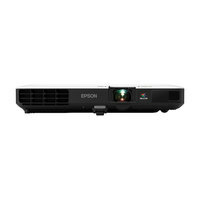 If you're wondering where to buy office multimedia projectors, we have a large selection of office multimedia projectors for sale at the lowest prices.